The familiar drive from Dabolim Airport to Caranzalem. By now, even Udai knows the shortcuts and landmarks. Every single time I stare enthralled by the beauty unfolding with each turn. 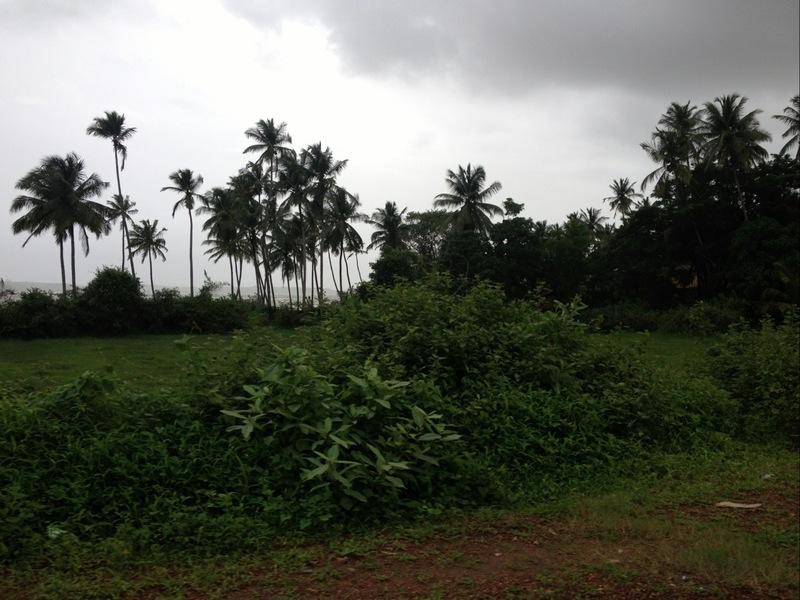 Monsoon is a particularly good time to come to Goa. 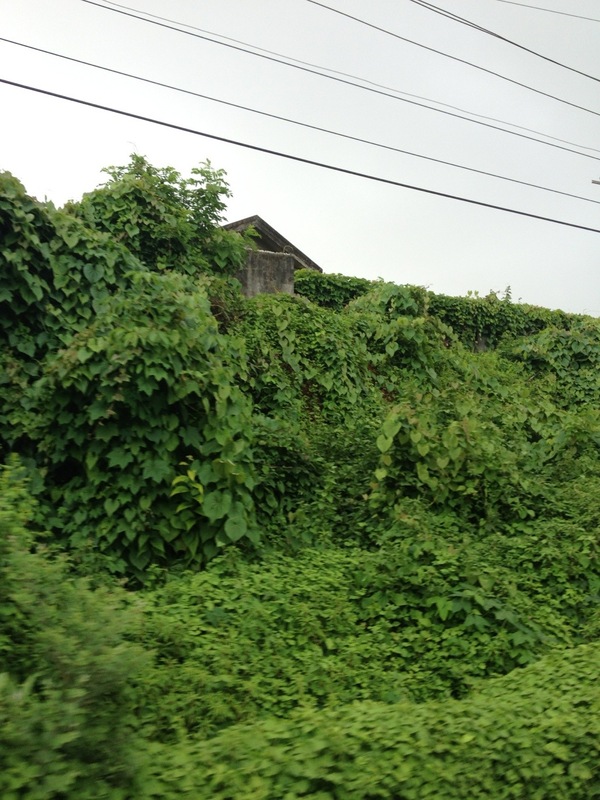 The beaches are not on priority, but the verdant rich green seeps through me; a healing green, a soothing green, a green that spells prosperity, hope and life. I love it! 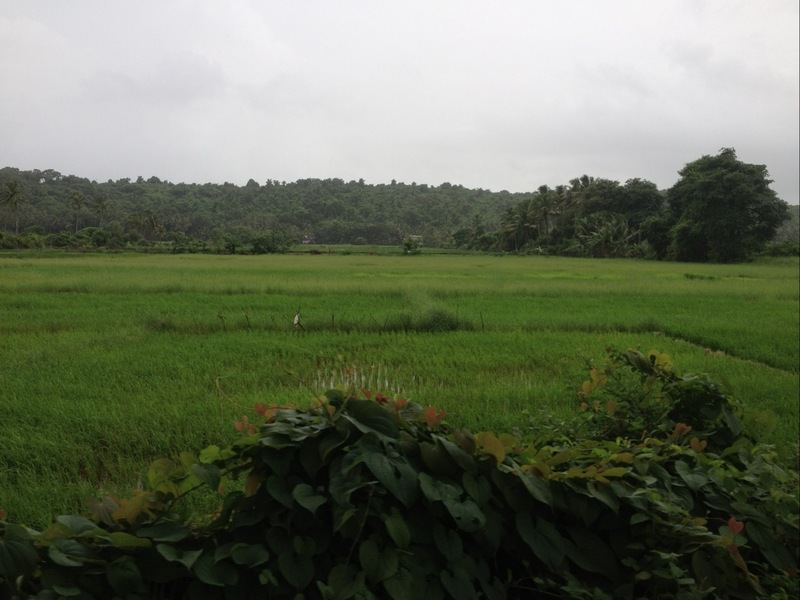 I miss it, this particular green of the Konkan coastal belt. The sheer variety of hues, with the fresh green of standing paddy fields and the darker hue of the coconut palms highlighted by the greys of the overcast skies. Of course, my associations are strongly influenced by the warmth and love of family, the feeling of coming home. I am happy each time to see the marshy backwaters. And fervently hope they remain. That the fate of this blessed land might (is, cynically speaking) be in the hands of the greedy is a heartbreaking thought. I wish it were possible to hold up Goa as a model of sustainable development. Utopian thought perhaps, but certainly one fit for the future. Some captures from the drive home. Enjoy the green! 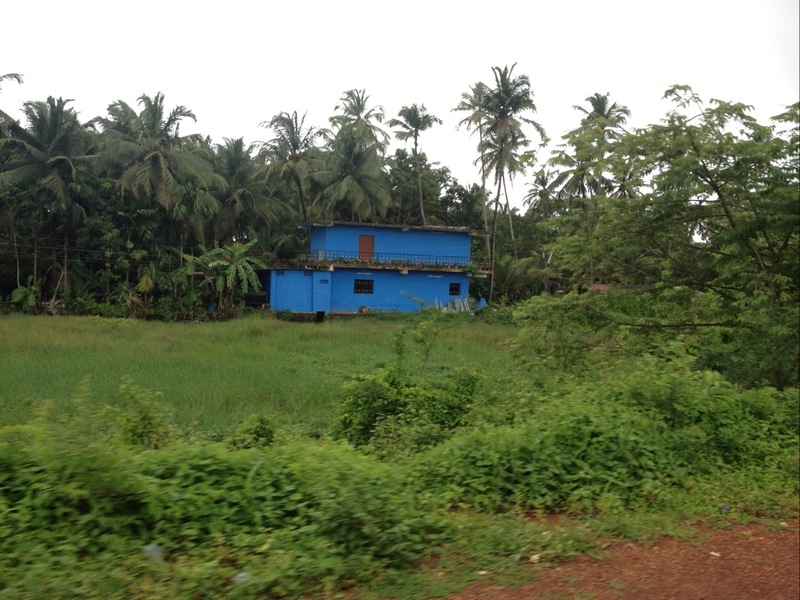 Posted on July 27, 2012, in Travel & Experiences and tagged coastal, development, Goa, green, home, monsoon, prosperity, rain, wetlands. Bookmark the permalink. 4 Comments. A few days in Goa during monsoons are enough to charge your batteries to face the heat & dust in Delhi . I totally agree. I am sorely tempted to move there each time I go!